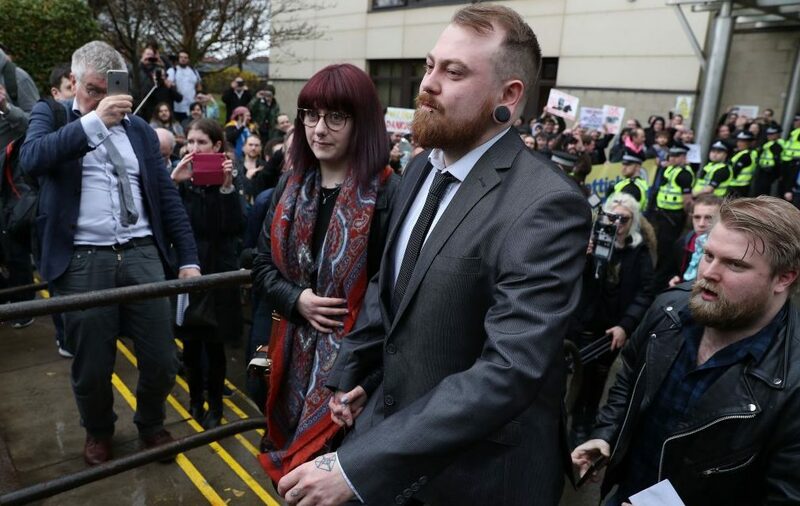 A man fined £800 for filming a pet dog giving Nazi salutes and posting the footage online has raised more than £97,000 to fund an appeal against his conviction. 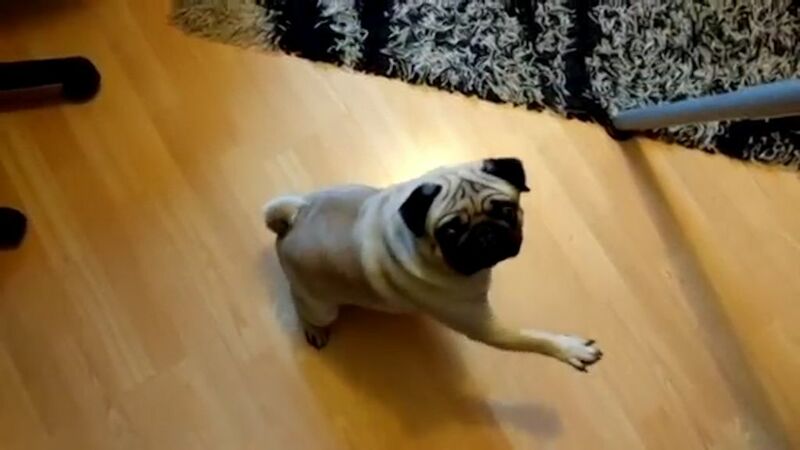 Mark Meechan recorded his partner’s pug responding to statements such as “gas the Jews” and “sieg heil” by raising its paw before putting the clip on YouTube in April 2016. He was found guilty of breaching the Communications Act by posting material that was “grossly offensive” and “anti-Semitic and racist in nature”, in an offence aggravated by religious prejudice, following a trial at Airdrie Sheriff Court. Meechan, 30, said he made the video as a joke to annoy his partner and has raised issues about freedom of speech. Following his sentencing on Monday, an online fundraiser was launched to help pay the costs of an appeal, estimated to be £100,000. Within 20 hours the total had reached more than £83,500, and as of Wednesday afternoon his the total was £97,518. The GoFundMe page, apparently set up by Meechan and featuring an image of him and a pug, states: “This conviction will be used as an example to convict other people over the things they say and the jokes they make, it sets a standard where courts will be able to willfully (sic) ignore the context and intent of a persons (sic) words and actions in order to punish them and brand them as criminals.